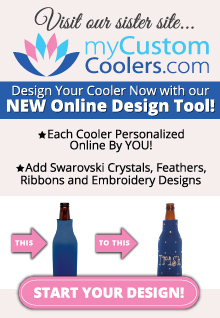 If you would like to preview your lettering in your desired fonts, please CLICK HERE. Please note that all of our fonts may be used for monograms as well as for names and text. 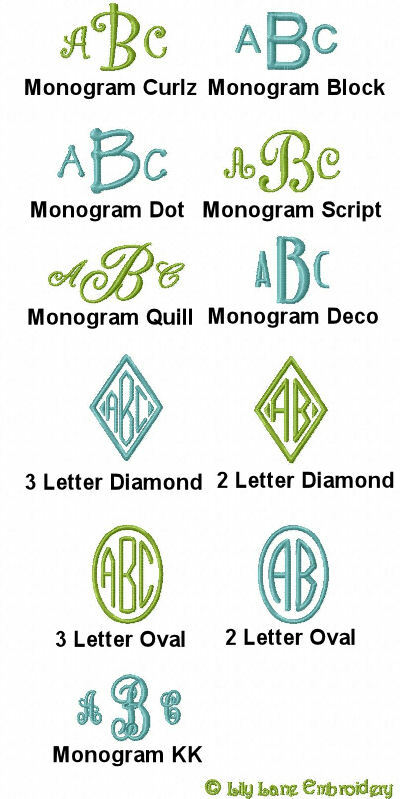 For more information on monograms and their traditional formats, please CLICK HERE.